Rila Highway in Project The construction of highway ?? ?Rila' is now being considered. 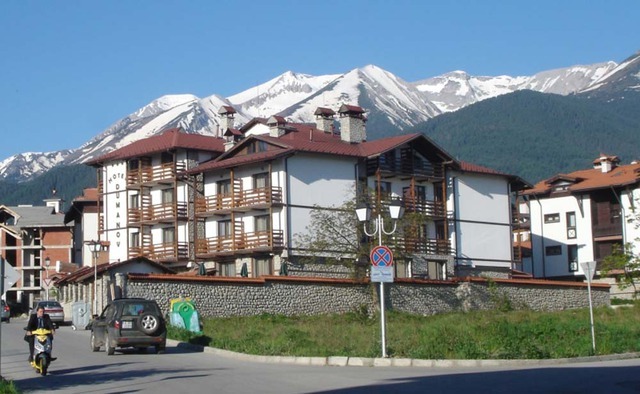 The road is foreseen to be 80 km long, informed Georgy Krumov, executive director of Rila - Samokov 2004 after the first sod of Super Borovets mega complex. The road will pass through Dupnitsa, Samokov, Vakarel, Vitinia and will link the highways Struma, Trakia and Hemus. 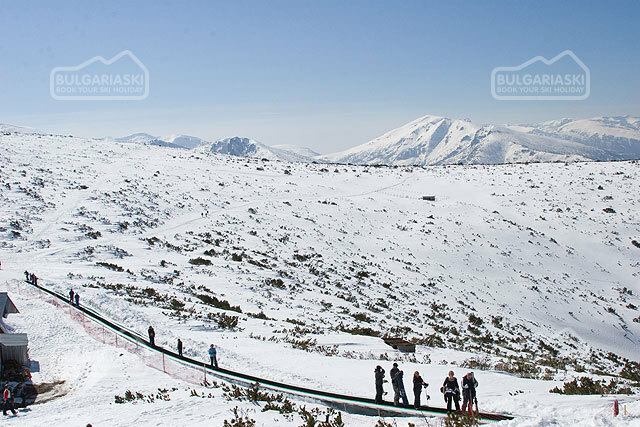 After the constructions end the distance Sofia centre - Borovets resort will be 35-40 minutes. Regional development Minister Asen Gagauzov said that the highway will be announced on auction next year. Please, post a comment on Rila Highway in Project.